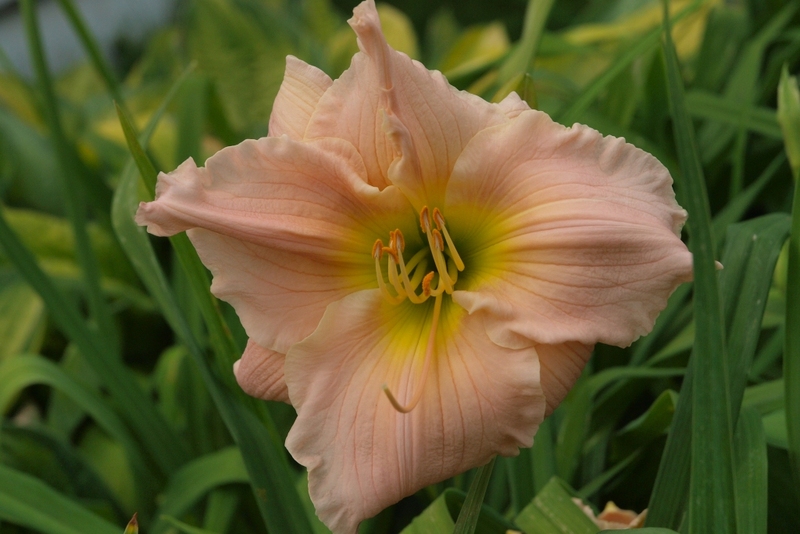 Barbara Mitchell is an older Stout Medal winning daylily. Gorgeous Pink self with distinct veining and a smallish green throat. Choice !